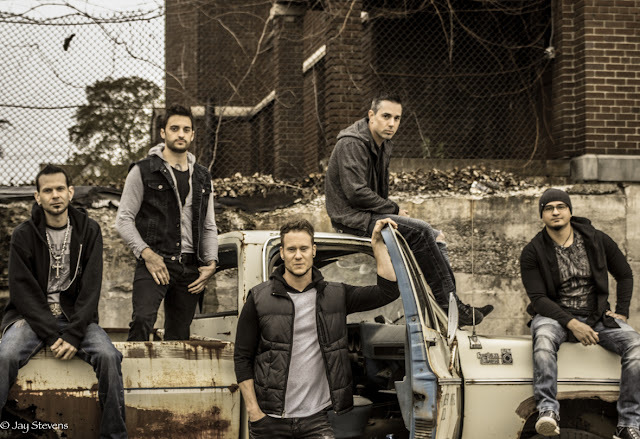 The Alpha Fire Release Official Video For Debut Single, "Trail of Tears"
Syracuse rock band The Alpha Fire has released the official music video for their single, "Trail of Tears." Filmed by Wade Spencer (Imagen Records) at the abandoned Seneca Army Depot in Upstate NY, "Trail of Tears" is a third person narrative which journeys inside the mindset of a lost soul. It is a dark and brooding representation of the seriousness of the current mental health crisis in America.